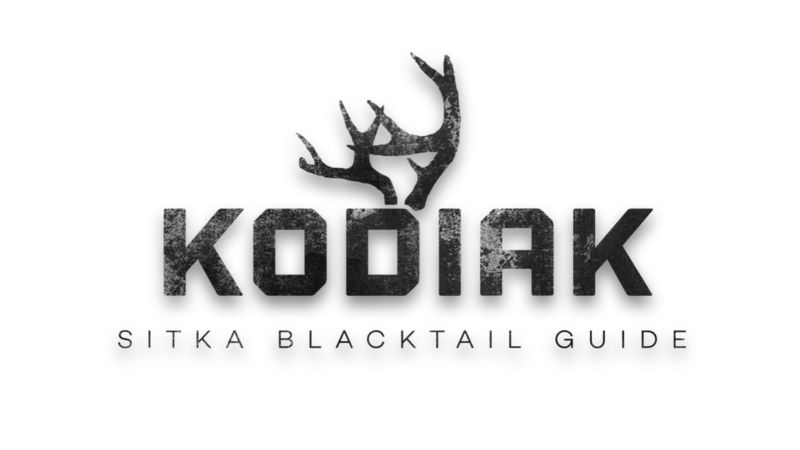 The greatest deer hunting adventure on the planet! By far the easiest and cheapest way to get your meat and trophy home! BONUS: Learn how to save $200 in baggage fees alone!